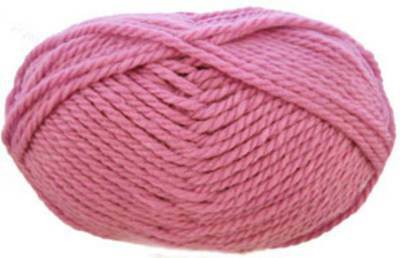 King Cole Baby comfort chunky knitting yarn, 420 rose is perfect for quick and cosy knits. 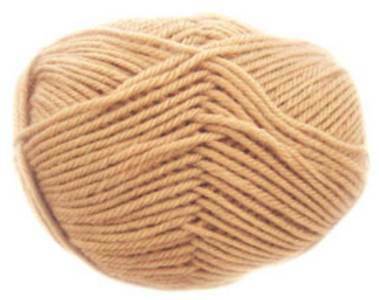 60% acrylic, 40% nylon, machine washable. 100g balls, 116m. 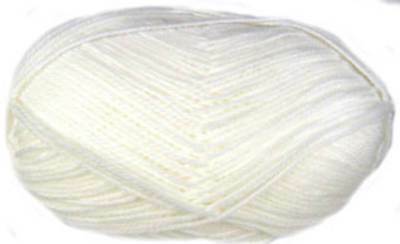 King Cole Baby comfort chunky knitting yarn, 421 white is perfect for quick and cosy knits. 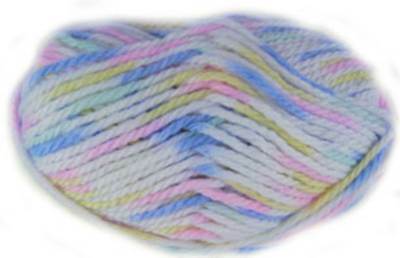 60% acrylic, 40% nylon, machine washable. 100g balls, 116m. 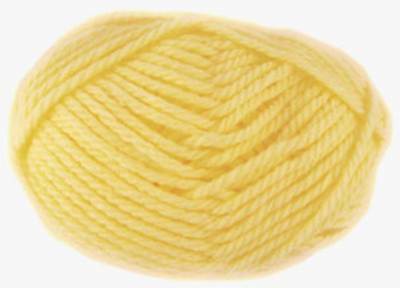 King Cole Baby comfort chunky knitting yarn, 422 lemon is perfect for quick and cosy knits. 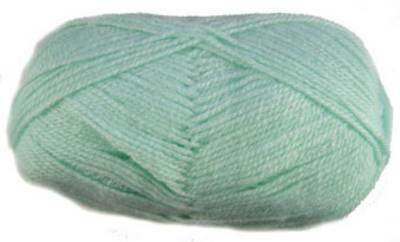 60% acrylic, 40% nylon, machine washable. 100g balls, 116m. 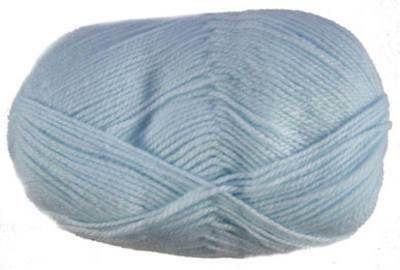 King Cole Baby comfort chunky knitting yarn, 424 sky is perfect for quick and cosy knits. 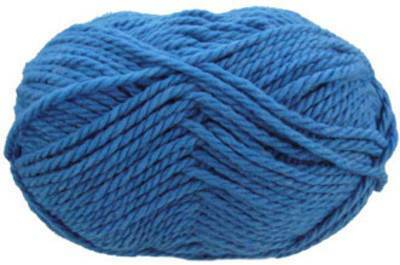 60% acrylic, 40% nylon, machine washable. 100g balls, 116m. 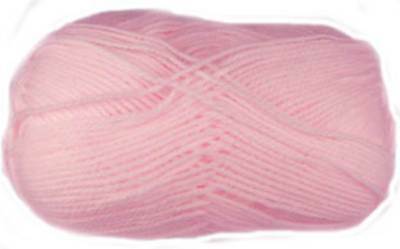 King Cole Baby comfort chunky knitting yarn, 425 pink is perfect for quick and cosy knits. 60% acrylic, 40% nylon, machine washable. 100g balls, 116m. 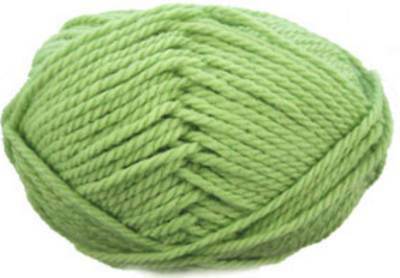 King Cole Baby comfort chunky knitting yarn, 428 soft lime is perfect for quick and cosy knits. 60% acrylic, 40% nylon, machine washable. 100g balls, 116m.